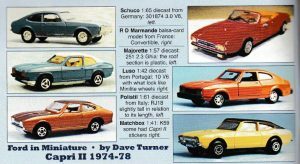 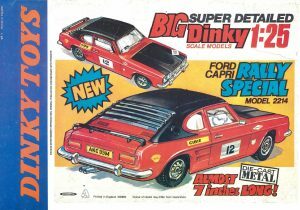 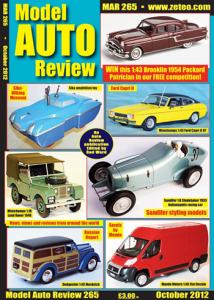 Dave Turner wrote a series of articles on the Ford Capri over the years. 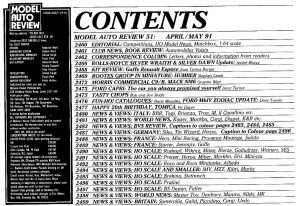 His last article on the Capri III was published by MAR Online in 2017. 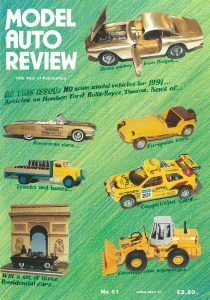 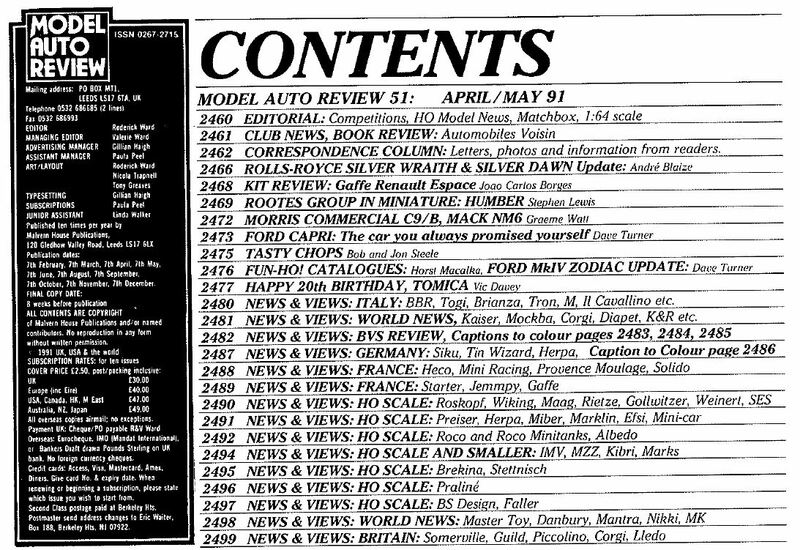 Because of reader interest, we recently republished his Capri I article, part one, from our previous print edition, Model Auto Review 49, Feb/Mar 1991. 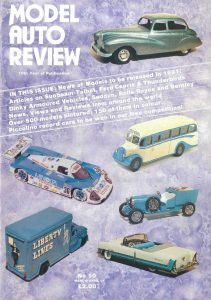 After publishing part one from MAR 49, Dave Turner published in the next two issues, MAR 50 and 51. 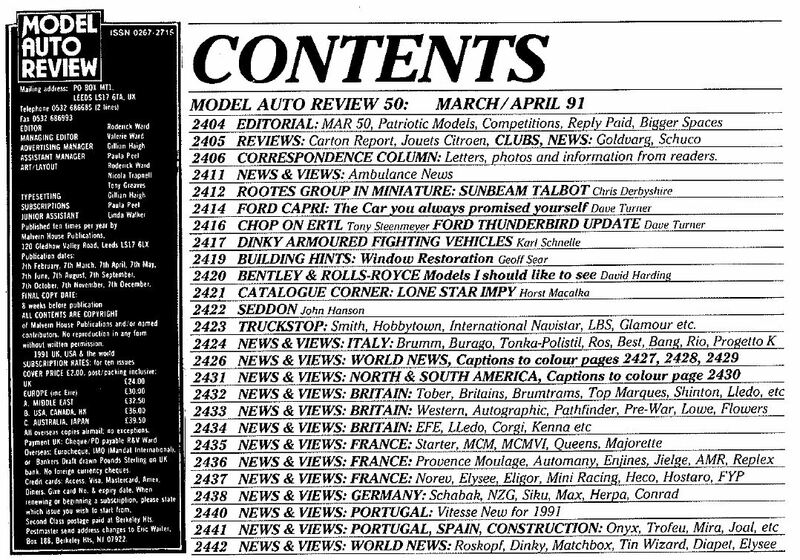 Here are the covers and Table of Contents for these 2 issues. 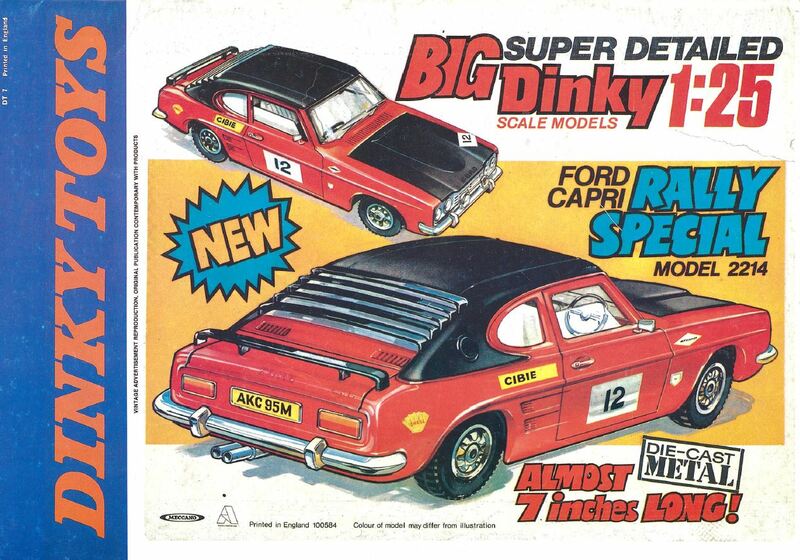 The back cover of MAR 50 had this old Dinky Toys small poster for retailers reproduced! 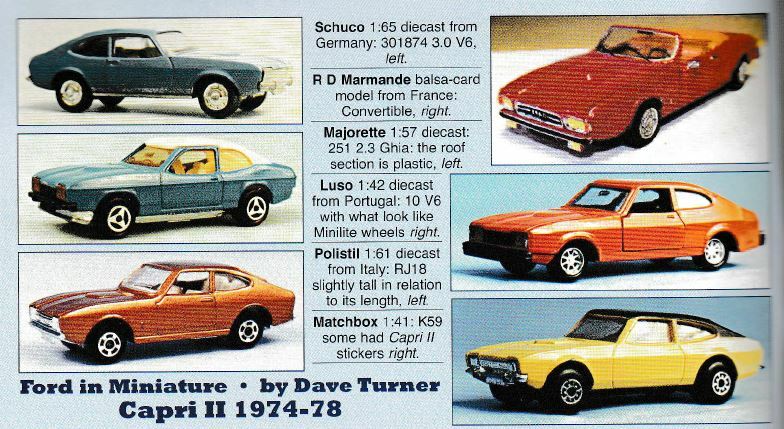 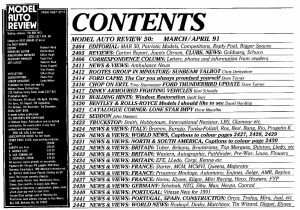 Then Dave published his Capri II article in MAR 265, October 2012. Again here is the cover and TOC. 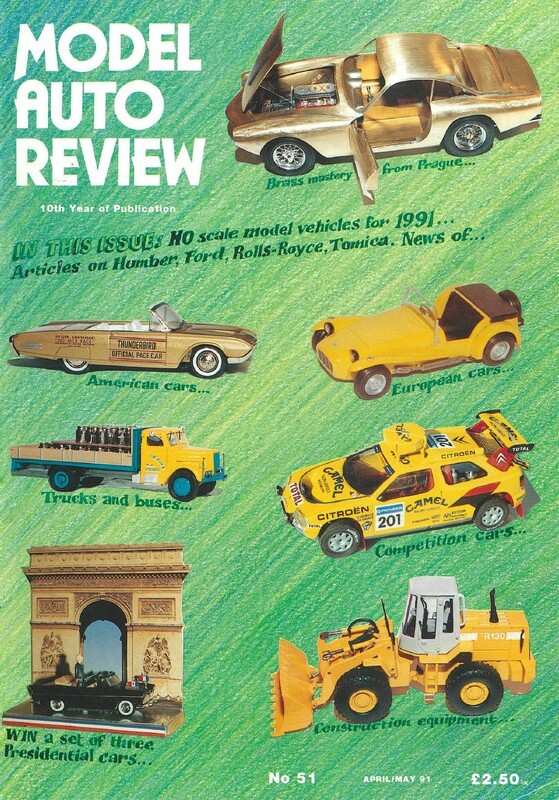 In addition to the yellow Capri II on the Cover, the following color page was included with the article. 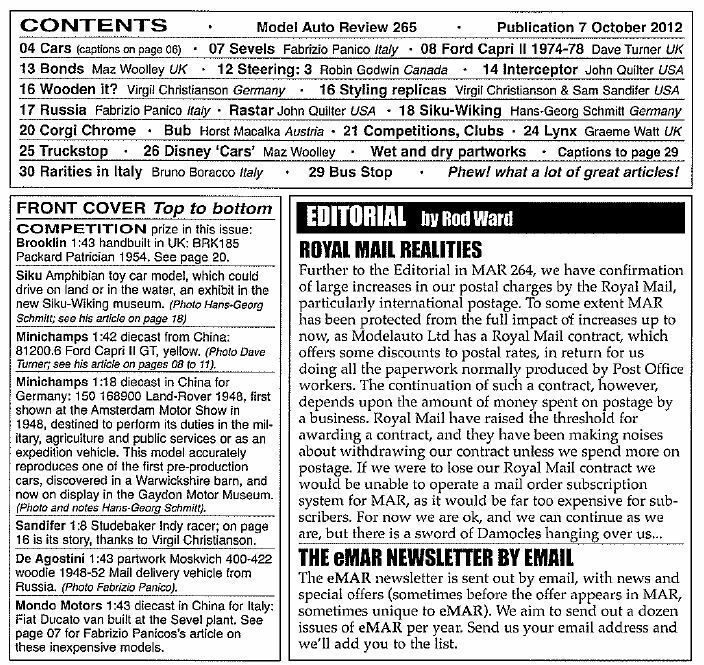 Our Editor, Maz Woolley, has scanned these three articles as PDFs. 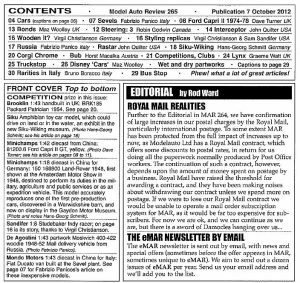 Please contact us via email or Facebook for copies.